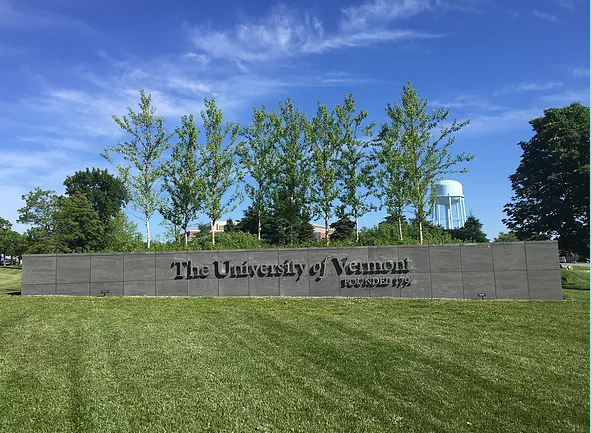 I am excited to announce that on August 4 I am relocating to Burlington, VT! My girlfriend accepted a position as the coordinator for the Interfaith Center at the University of Vermont and her job begins in mid-August. It is a fantastic opportunity and we are looking forward to the move. What does that mean for my tutoring and coaching business? I plan to build my practice in Vermont. Additionally, I would be happy to work with any current or former clients on Skype. I have had great success working online with students in the past, and I think this can be a good option for many students. Excellent candidates for working on Skype are students who need executive skills coaching, mindfulness and stress reduction coaching, writing coaching/tutoring, study skills/time management/organization coaching, test prep tutoring, college admission essay coaching, and general subject tutoring/homework help.